Performing arts, history, culture and adventure – this tour has it all. From Sydney to Canberra – students will showcase their talents during a series of performances at a variety of public venues, all the while enjoying the sights and sounds of their surroundings. Highlights include tours of the Sydney Opera House and Sydney Theatre Company, stops at the Blue Mountains and the Jenolan Caves and visits to Parliament House, the Australian War Memorial and Questacon. 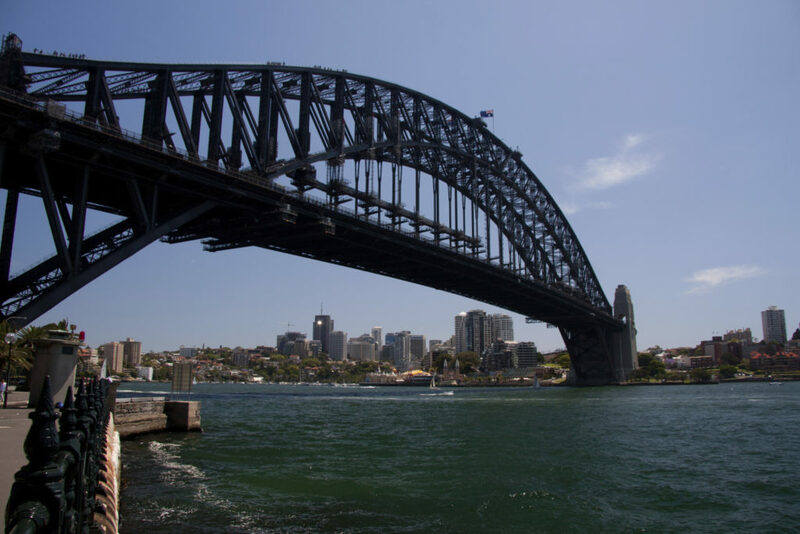 Sydney Tower Eye Make your way to the Sydney Tower Eye observation deck and take in the sights from every point of the compass, there's no better place to experience the beauty of one of the world's most picturesque cities! Sydney Opera House Enjoy a 1-hour guided tour of the Sydney Opera House. See inside the world's most recognisable sails. Experience this miracle of architecture and engineering. A work of art that came into existence against impossible odds - to become one of the busiest performing arts centres in the world. Some 1,500 performances, from opera to circus, rock and cabaret, are staged each year to audiences of around 1.5 million. Scenic World Use your ultimate pass to enjoy the scenic skyway, gliding between the clifftops and looking down at the rainforest canopyfrom 270 metres above! Afterwards take a ride on the scenic cableway and railway! Lucas Cave Tour After dinner, explore the Lucas Cave and it's most well-known feature - ‘The Cathedral’ which at 54 metres high is reputed to have the best acoustics of any performance space in the world. Questacon Take a self-guided tour of the National Science and Technology Centre and it's many interactive hand-on exhibits! Thank you for your interest in our WorldStrides NSW/ACT Performance Tour Tour! Please tell us a little more about yourself so we can get you sent to the right place.